It’s been over a month and a half since Freddie Gibbs released his latest project, Freddie. In comparison to Shadow Of Doubt and You Only Live 2wice, it was a much more fun project with the rapper delivering a full body of bangers and letting loose. 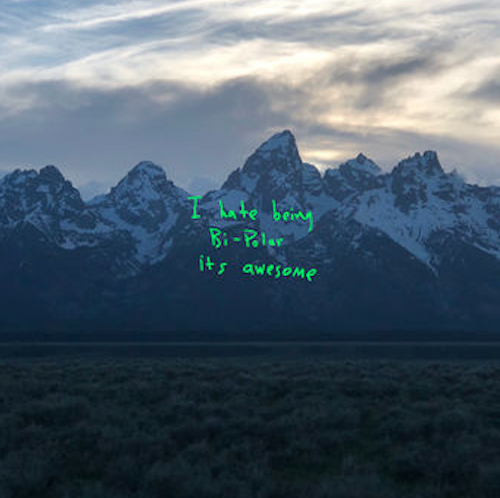 The rapper announced the project with a mock-commercial for an 80’s R&B album. Since then, he’s been flexing his comedic chops with little videos that he’s been uploading like yesterday’s “TGIFred” commercial. Freddie’s stated how he’s been wanting to dive into acting as well and today, he puts his acting skills on full display for the “Automatic” music video. 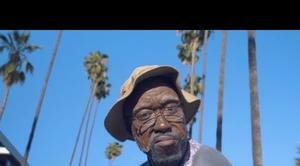 Freddie Gibbs stars as old man Uncle Fred for the new music video for “Automatic.” The video kicks off with Gibbs riding around with his kid to Uncle Fred’s house, although the child is reluctant to hang out with the old man. Much like the “TGIFred” commercial, the rapper puts a R-rated spin to ABC’s family sitcoms. Uncle Fred comes through macks on two ladies like a creepy old man before the kid swoops them from him. Uncle Fred, the kid and the two ladies then cause havoc in the streets and turn all the way up. The “Automatic” video shows a side of Freddie Gibbs that he’s shown more often on social media than through his music. Hopefully, we’ll see Gibbs doing more acting roles in the future.